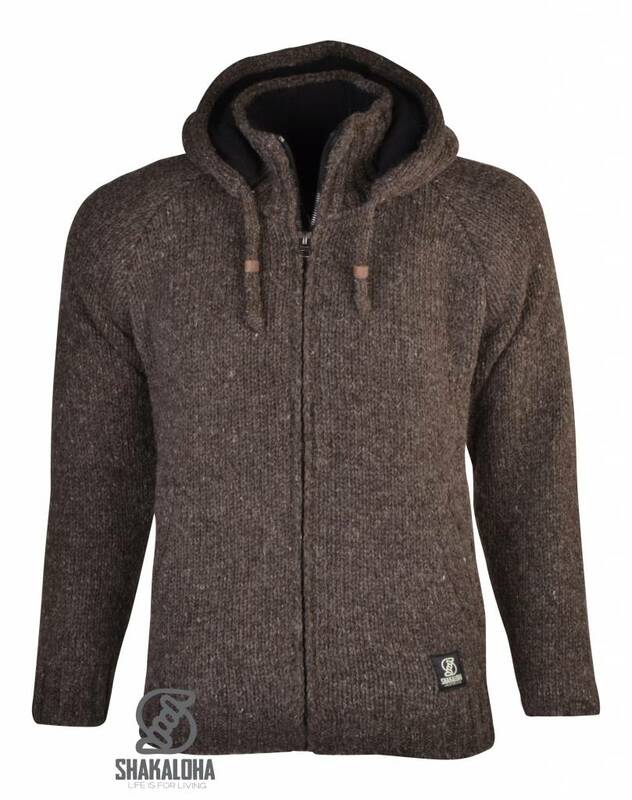 Radical Ziphood Choco is the name for a warm, dark brown coloured jacket. 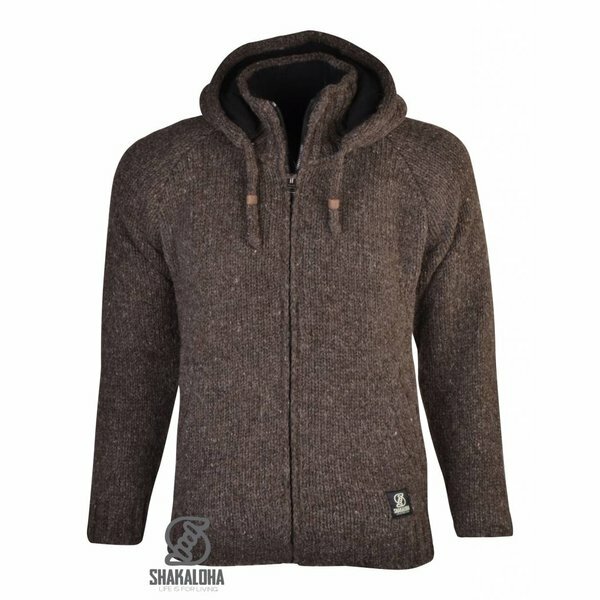 Made with 100% natural wool, it comes with a soft fleece lining everywhere inside. 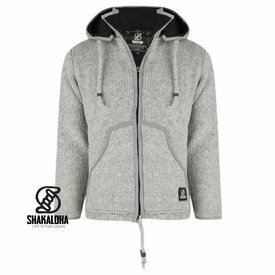 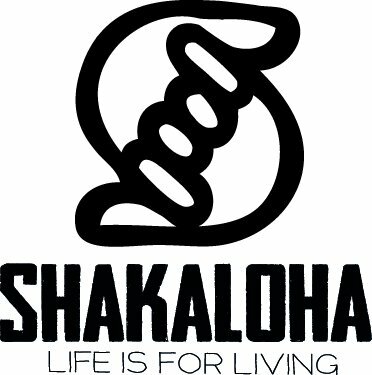 Designed with hoody, with a high closing front zipper and deep straight pockets for storage or keeping your hands warm, if needed. 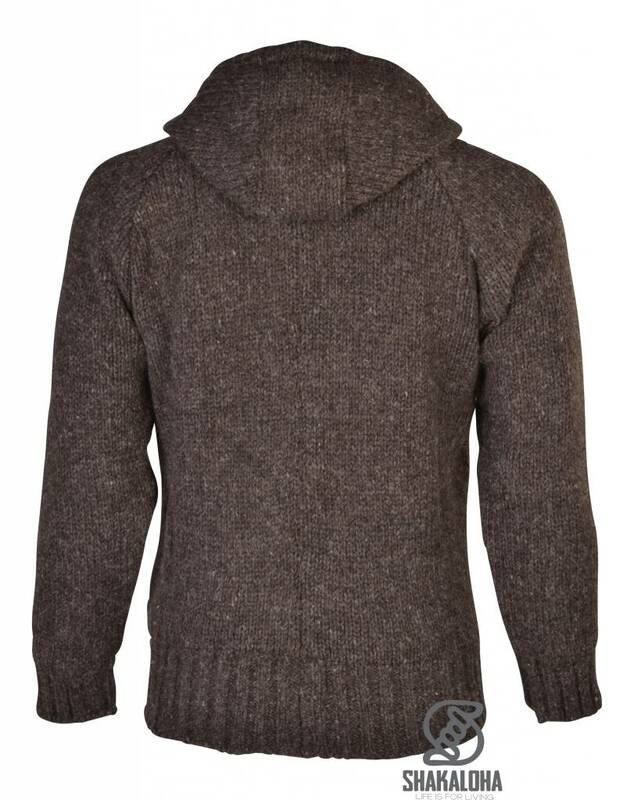 You will feel very comfortable when wearing a vest like this. 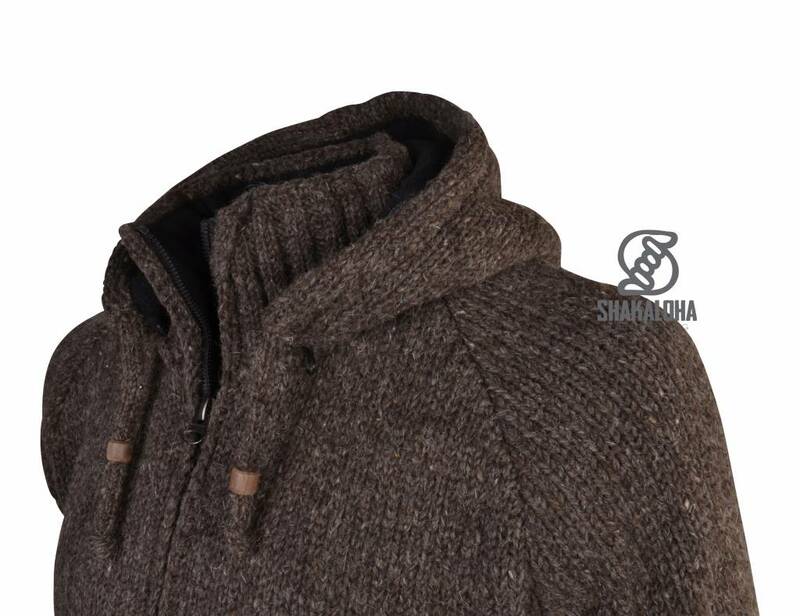 This Harta Classic Choco cardigan is made of 100% pure wool. 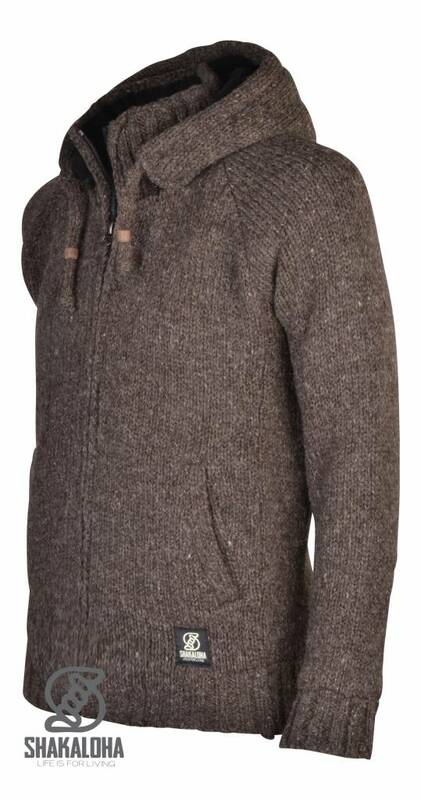 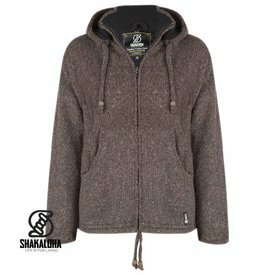 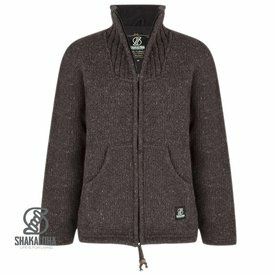 It has a round collar, an intense brown colour, deep round pockets for storage or warm hands, and a complete fleece lining.